May buy 1 for yourself and unlimited as gifts. May redeem 1 voucher per purchaser per order. Voucher must be redeemed within 3 months of purchase date to activate subscription. 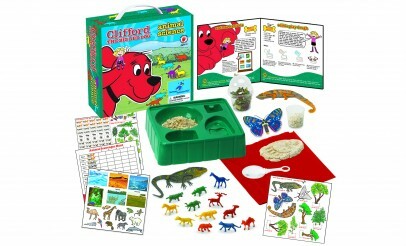 Voucher valid for 6-month membership to Clifford Science Club and includes 1 science kit a month for 6 months. 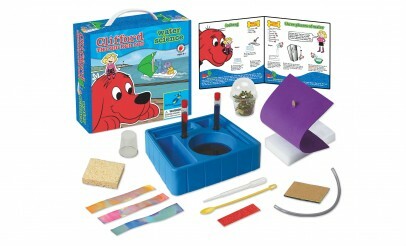 Each kit has multiple experiments. Vouchers redeemed by November 30th, will be included in the December 2nd mailing, vouchers redeemed by December 13th will be included in the December 14th mailing. Entire voucher value must be used in a single order. Once voucher is redeemed, there are no returns, refunds, or cancellations. Standard shipping is included; international shipping is not available. Expires 3 months after purchase. See the terms that apply to all deals. 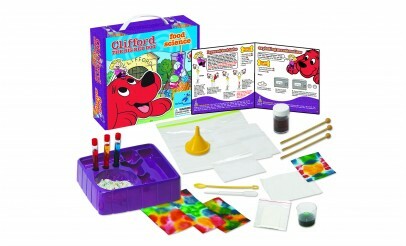 Each science club kit includes a colorful 20-page manual, lab tray, shipping, and supplies to perform 14 experiments/activities. 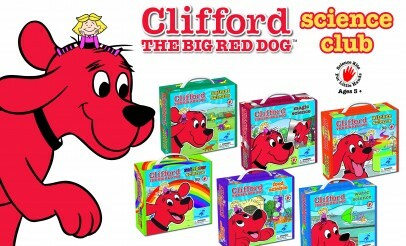 The Clifford the Big Red Dog science club is a winner of Creative Child Magazine's 2015 "Seal of Excellence" award and of the Oppenheim Toy Portfolio's 2015 "Gold Seal" award. 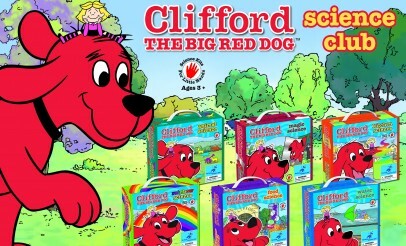 These kits are for ages as young as 3 and as old as 10. Also included is an e-newsletter, access to an online clubhouse, and a certificate of completion. 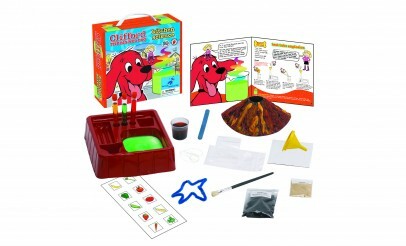 You can even surprise your young scientist with a customizable gift card to announce the future arrivals of these great science kits.